If you’ve been following the blog for a while you may know that I have written on chocolate (Belgian, Valentine’s Day) and confections, and mentioned sweet things because I do in fact have multiple sweet teeth. I admit it. My hips don’t lie. While dreaming that spring will finally come to Edmonton and seeing photos of my friend’s travels in Europe, I have been thinking about ways to find a little Europe in my hometown. When one has the “travel bug” a lot of people recommend traveling in your “backyard”, but since I’ve already done that and its still semi-winter, I’ve found other ways to bring Europe into my daily life….mainly through the consumption of yummy food and listening to European music. I’ve recently (and by recently I mean yesterday) discovered that there is a sugary delight called Granita. Granita is not a tiny grandmother, but is a semi-frozen dessert made from sugar, water and flavoring that originated in Sicily. 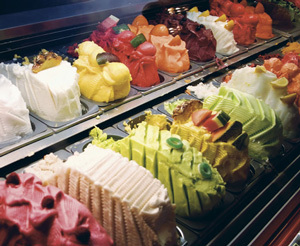 What distinguishes it from other Italian frozen desserts is that it has a coarser more crystalline texture. So I assume it would taste like eating some delicious crunchy snow. I much prefer the name Granita and for some reason I will probably always think of it as a little grandmother. The photo below is basically what I want to eat for breakfast every day from now until October. Almond granita and brioche! Yes please. 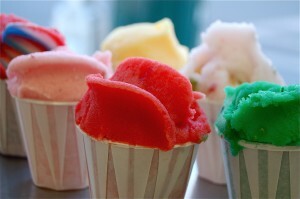 While researching italian frozen desserts I was shocked to discover the sorbet can be made with wine or liquor! Where is THAT sorbet in the stores or restaurants? 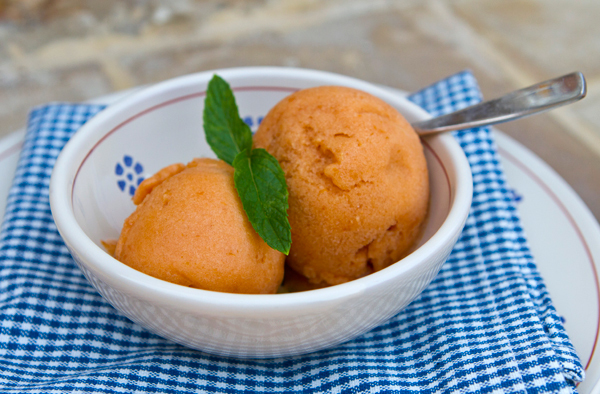 Sorbet is made for sugar, water and fruit, but its unique qualities are that it comes in adult versions and it’s more compact than granita. It looks more like a slurpee (or slushy) in that the ice is in small granules. Made with water and fruit, what differentiates italian ice is the way it’s made. The ingredients are freezer during the mixing, like ice cream. It sure looks like ice cream and as a true ice cream lover, I look forward to trying an italian ice and comparing it to sorbet and granita. Best for last? Made from milk, heavenly cream, sugar and flavoring, it doesn’t get any sweeter. Gelato contains little or no air, has about 10-15% more sugar than American ice cream and it must contain at least 3.5% butterfat, which makes it less solid than ice cream. I haven’t had enough gelato in my life. BUT while in Europe, I had gelato homemade by an Italian mother who had a gelato-making machine. It was delicious maple nut gelato. I could have eaten the whole container in one sitting, but since I was a guest, I refrained. 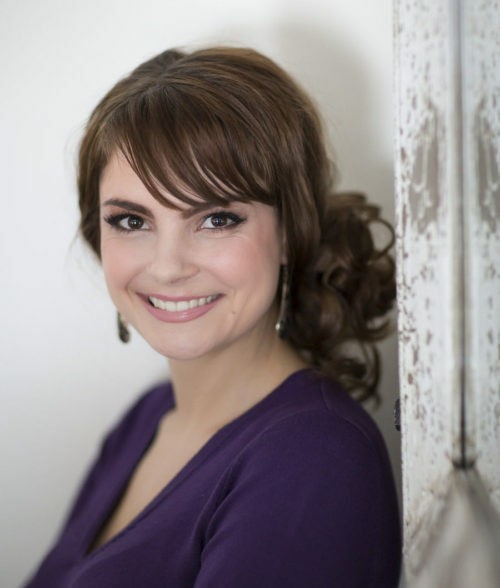 (For more detailed info, check out this blog). 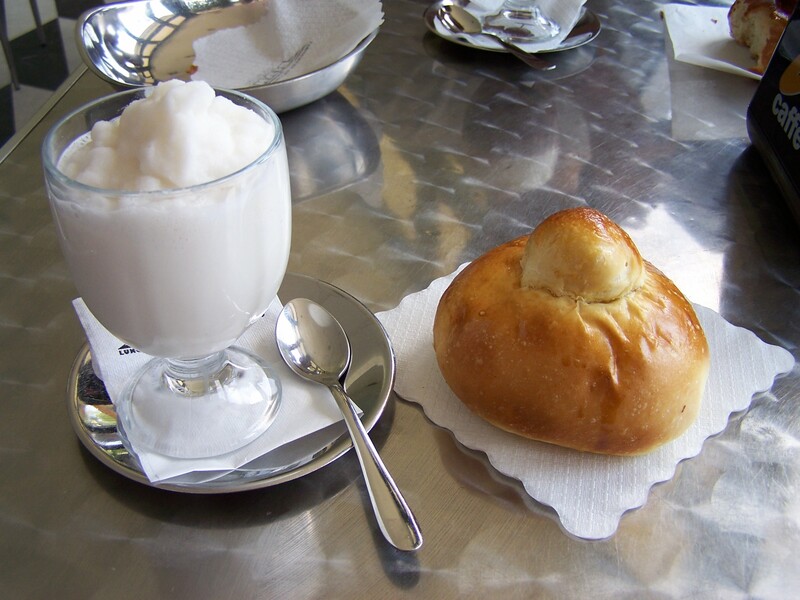 So I’ll start the day with a granita, have a sorbet as an post-lunch palete cleanser, a gelato for dessert after dinner and an Italian ice as an evening snack. I am not Italian, so if I’ve made a royal mistake in my appreciation of these desserts and the fact that they are all italian, please feel free to leave a comment. And please, if I’ve missed an important frozen italian dessert, please share! What’s your favorite frozen dessert or favorite flavour? Yum! I especially enjoy mango sorbet…my guilty pleasure!